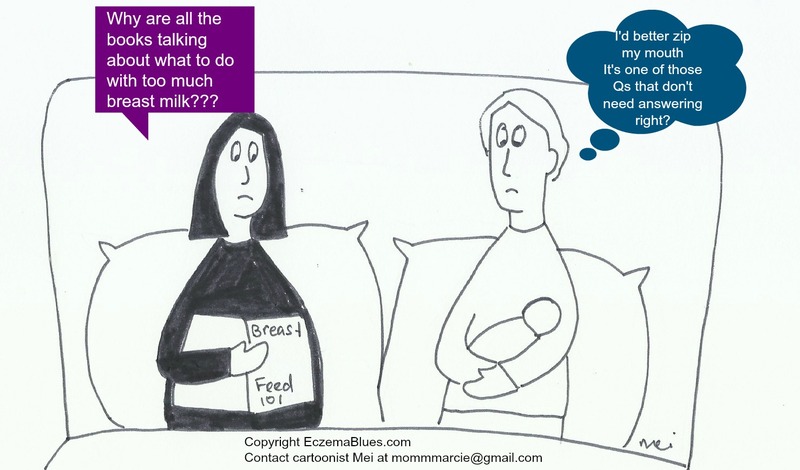 Posted byMei 23 March, 2015 4 March, 2015 Leave a comment on Mom NeedyZz Cartoon – Breastfeeding Books are One-Sided? I never read a breastfeeding book before? Anyone? For more cartoons on Kate and Mark, see here.